Camp is a magical place kids go to for the summer. They may try new adventures, meet new friends, and explore the outdoors. 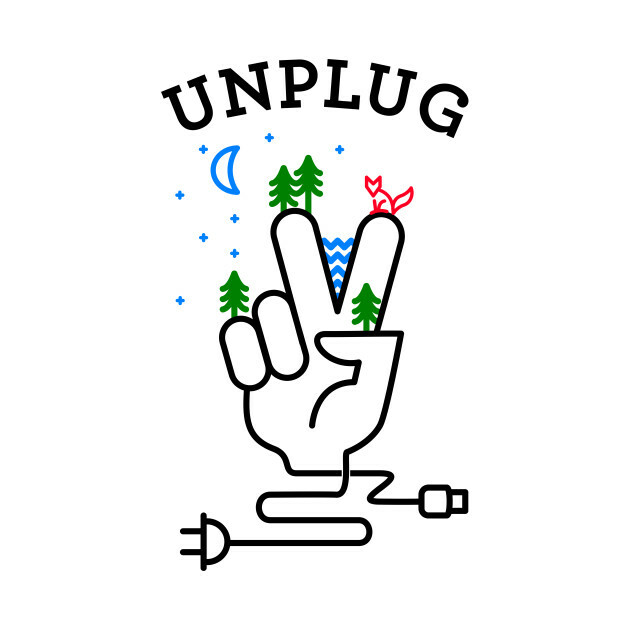 But the campers also go to “unplug”. Yes, the campers actually look forward to putting their phones down for the week or the entire summer. Most overnight camps, even the ones that offer STEM or Math programs, do not allow campers to have cell phones. Same rules apply for most counselors, no phones in the bunks or on camp. We spoke to some campers and they say they don’t even miss their phones and actually look forward to “the phone break”. It’s the parents that have a harder time not being able to communicate with their kids at any time of the day. Allowing our kids to “unplug” forces them to make new friends, enjoy their surroundings, and communicate with each other. It’s refreshing to hear the campers welcome the “No Phone” rule and look forward to it. Read more HERE. We have over 500 ways we can help your child “unplug. 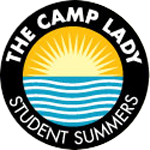 Contact The Camp Lady today! 1st time camper bee bee designs bunk gifts camp camp autograph pillows camp clothes camp forms camp friends camp gear camp gifts camp jewelry camp labels camp letters camp packing lists camps camp shopping camp tours camp wear day camp duffel bags first time camper getting ready for camp guide to overnight camp Macaroni Kid North New Jersey overnight camp overnight camps packing for camp packing for overnight camp packing smart packing tips Patti Roberts personalized gifts Sue Ellen Summer summer 2015 summer camp summer camps summer essentials teen tours The Camp Lady The Camp Lady Website visiting day gifts westchester magazine why camp? copyright ©2018 The Camp Lady. new summer camps, speciality camps, and teen adventures.